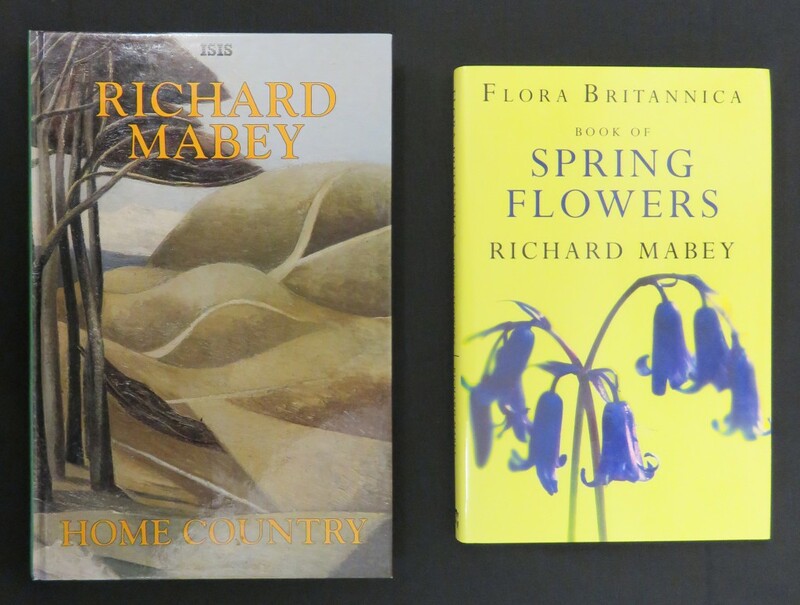 Richard Mabey (Born 1941) | The Dacorum Heritage Trust Ltd.
Mabey was born in Berkhamsted in 1941. After attending the Berkhamsted School he studied philosophy and politics at Oxford, before becoming a full-time writer in 1972. He writes about naturalistic topics for and academic audience and also for children, with his biography of naturalist Gilbert White ‘Frampton Flora’ winning the Whitbread Biography of the Year Award in 1986. Examples of Mabey’s work cared for by The Dacorum Heritage Trust Ltd.